Online multiplayer for 28 players! Challenge your friends or play against random opponents. Campaign mode with over 300 levels! 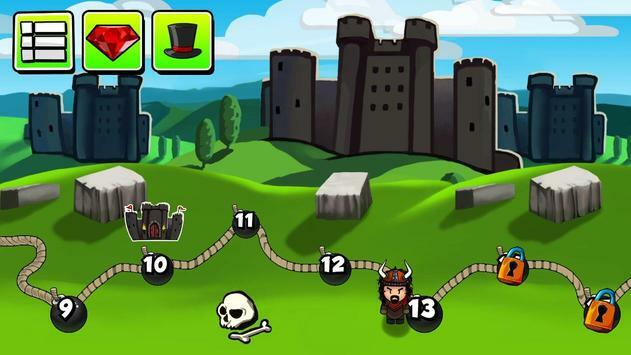 Find your way through 6 different worlds full of devious monsters! Classic Bomber style gameplay, with controls polished for touchscreen! Compete in the online arenas to reach new heights and unlock new interesting bombs and powerups! Collect your own battle deck! Collect powerups and watch out for evil curses. Customize your character with cool hats, suits, accessories, taunts, and greetings! 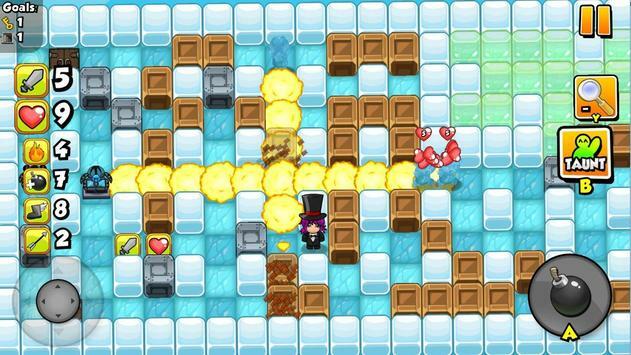 Different bombs to blast the enemies to smithereens. The best bomber man or woman collects the most ingame medals. 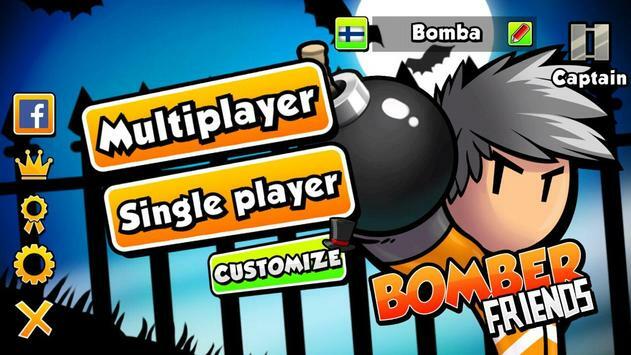 Bomber Friends has universal game controller support! Lots and lots of new and interesting game features in the online arenas for the true bomber gamers! Please review Bomber Friends Game and submit your comments below. We will collect all comments in an effort to determine whether the Bomber Friends app is reliable, perform as expected and deliver the promised features and functionalities.